Shaanxi Fulong Electromechanical Manufacturing Co., Ltd. was founded in 1958. 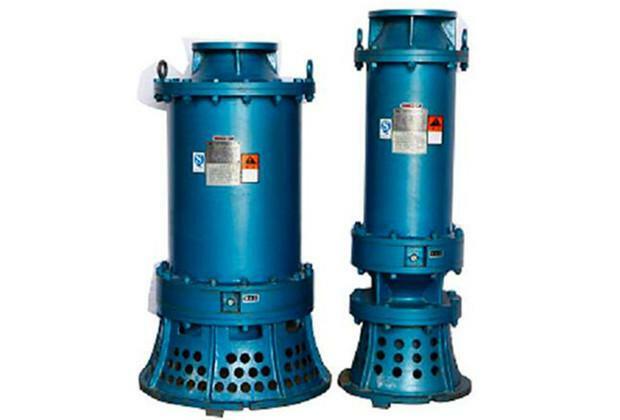 It is not only the earliest enterprise for the production of submersible pumps in Shaanxi Province, but also the backbone enterprise for the production of submersible pumps by the former Ministry of Machinery Industry. It has repeatedly won the National Machinery Department and Shaanxi Province. The title of high-quality products won the second prize in the national industry quality assessment. In 2015, it was recognized as a well-known trademark by the Trademark Office of the State Administration for Industry and Commerce. But the company, with its excellent products and excellent quality and multiple technology patents, has been constrained by the weakness of the brand and has yet to expand overseas. This year, thanks to the help of fufeng County, through the OSell cross-border e-commerce platform, fulong water pump will open the Indonesian market journey. In 2018, Dragon Workshop under the OSell Group formally signed a cooperation agreement with Fufeng County, Baoji City, Shaanxi Province. The two sides reached an agreement on Fufeng Construction in Fufeng Cross-border Industrial New City Project. Dragon Works will rely on local industries, capital pools and policies in Fufeng County to land some cross-border trade services in advance, promote the increase of foreign trade volume in Fufeng County, cultivate local cross-border e-commerce talents, export local brands, and create new business cards for cross-border e-commerce in Fufeng County. Take the "Belt and Road" foreign trade high-speed rail. The Indonesian market development of Fulong Water Pumps is one of the projects that the two sides have cooperated in the cross-border e-commerce field. Fulong Pumps has obtained the ISO9001 :2008 version of the quality system certification certificate, and in May 2004, it applied for the right to import and export of its own products at the Shaanxi Provincial Department of Commerce, providing a basis for sailing to Indonesia through OSell . Over the years, enterprises have provided high-quality products and services to a large number of farmland irrigation, water for people and animals, water supply and drainage for industrial and mining enterprises, oilfield water source well projects and comprehensive agricultural development projects, and have received praise from users. 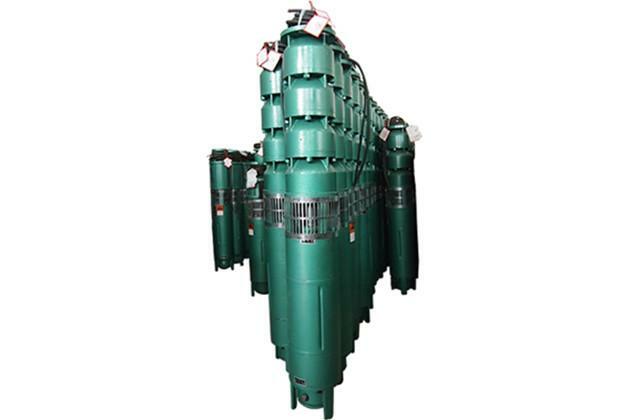 It is praised by many users as a star company that "sows green and sublimates life." 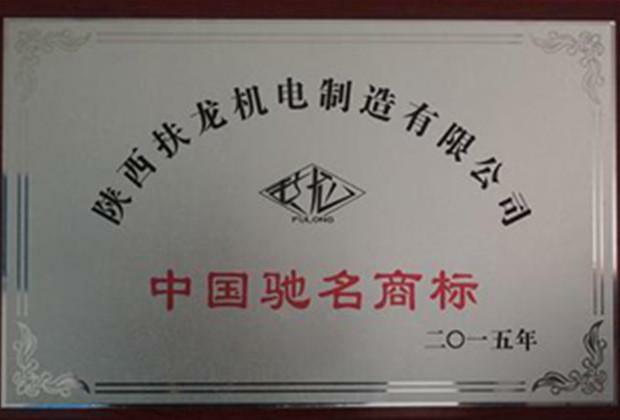 In 2004, Fulong Pump was awarded "Industry Advanced Enterprise" by the China Agricultural Industry Drainage and Irrigation Machinery Diving Electric Pump Industry Association. In 2005, the "Fulong" brand trademark was rated as "Famous Trademark of Shaanxi Province" by the Shaanxi Provincial Administration for Industry and Commerce. March 2006 was awarded as a Grade B enterprise by the China Agricultural Machinery Industry Association Drainage Machinery Branch. In December 2007, the "Fulong" brand submersible pump was awarded the title of "National Inspection Exemption for Product Quality" by the State Administration of Quality Supervision, Inspection and Quarantine. In December 2010, the "Fulong" diving electric pump was awarded the title of "Shaanxi Province Famous Brand Product" by the Shaanxi Provincial People's Government. Liujikun, vice president of OSell Group and CEO of Dragon Workshop, said that helping companies such as Fulong Pumps to go to sea is the implementation of the cross-border trade service business of OSell. It will speed up the development of local cross-border e-commerce and promote local exports. Foreign trade volume has greatly increased. To foster cross-border e-commerce professionals, disseminate local brands, realize the multiple development of local foreign trade, talents, and brands, and lay a solid foundation for the construction of cross-border e-commerce industries in the future.